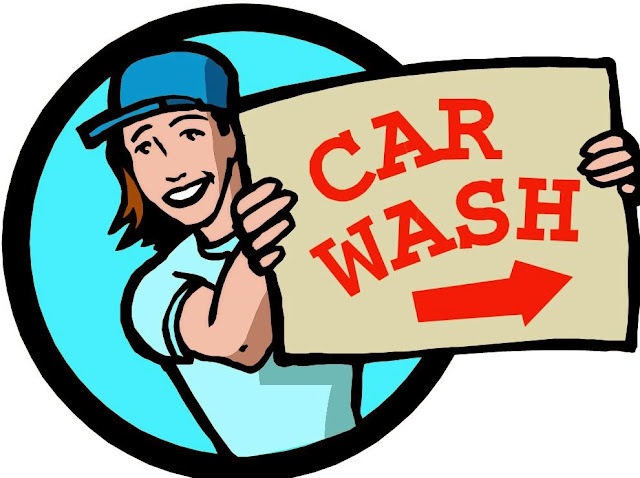 Trans-E-Motion is having a car wash fundraiser at the North Tower Circle on Sunday, October 27th. Now is a good time to get your car washed - because along with getting your car washed you will be helping a good cause. Trans-E-Motion is holding a car wash to help raise money for the 2013 Transgender Day of Remembrance (TDOR), scheduled for November 20th @ 6pm at the Holistic Cultural and Education Wellness Center of Fresno (4879 E. Kings Canyon Road). The purpose of the TDOR event is to pay tribute to those who passed away due to transphobia or suicide and also celebrate the contributions of trans people who live as their authentic selves. So let us scrub your rims and wash your windows at this car wash - it is a great way to get your car cleaned and help the trans community at the same time. Trans-e-motion is a 501 (c) 3 non profit organization in Fresno, Ca. who’s goals are to provide support and education to both transgender persons and to their family and friends.